After Google announced the Chrombook Pixel last week, there were generally two reactions – one of initial excitement over the specs, high-res touch display, and build quality, followed by a second that usually included a, “Holy sh*t, how much does it cost?” I have to admit that those two thoughts sum up my initial reactions perfectly. But because the device surprised so many and is in some ways very polarizing, we thought we’d take a look at in anyway. 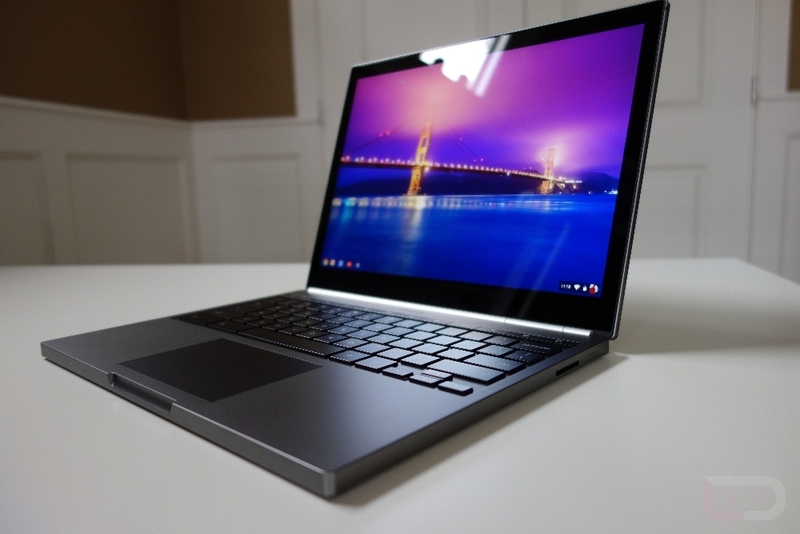 Google has released this device hoping that other Chromebook manufacturers use this as motivation to build better products. Over the next couple of weeks, I hope to find out if that will happen. My initial impressions are mostly captured in the video below, but I will say that it’s clear from the beginning that this device is nothing short of premium. While we can argue all day over whether or not any Chrome OS device should be priced this high, the hardware alone matches up what we consider to be a top tier device in the notebook category. The display is incredible, the backlit keyboard feels great while typing, the design is beautiful, and the overall feel should please almost anyone with a craving for new technology. Check out the rest of my thoughts, including a full unboxing below.